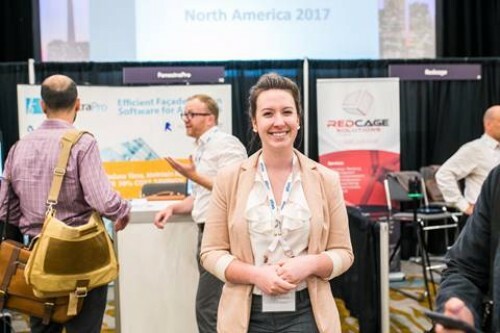 To those of you we met at BILT NA 2017, it was great to see you, and thank you for your time. 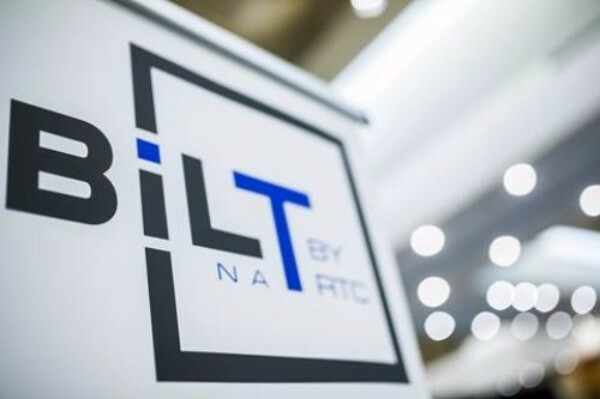 To those of you we missed, hopefully we will see you again, either at BILT EUR 2017 in Aarhus, or BILT NA 2018 in St.Louis, Missouri! We had an incredible few days in Toronto, and we were very proud to be a Silver Sponsor this year. It was great to see so many friends we’ve made in the US and Canada over the last few years, but also to get an opportunity to make some new ones! Thanks again, and look forward to seeing you in Denmark! 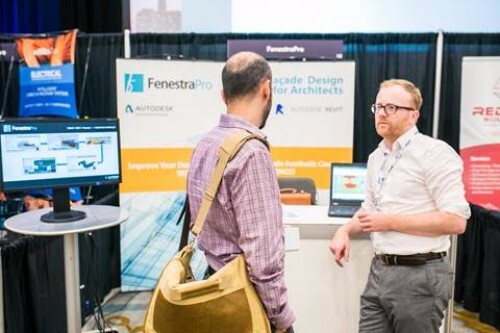 FenestraPro is a technology company based in Dublin, Ireland, which provides cloud-based software tools for architects to optimise design of building façades.